Mango Tincture drops offer significant advantages over other methods of administering medical cannabinoids: a 30ml jar with easy to use droplet application allows you to receive a precise dose into the mouth. 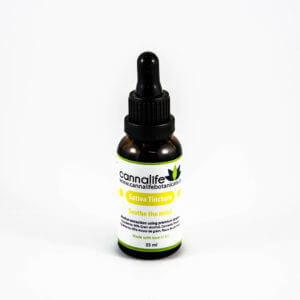 These Mango Tincture drops offer significant advantages over other methods of administering medical cannabinoids: a 30ml jar with easy to use droplet application allows you to receive a precise dose into the mouth. Absorption via oral membrane into the bloodstream is fast and dependable. 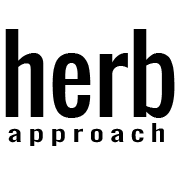 The tincture is not processed by the digestive system and liver into a metabolite as occurs with orally ingested cannabinoids in edibles. This means the effect is similar to smoking cannabis but without the smoke. Onset within 15 minutes; lasts 1-2 hours. Effective relief from all forms of general inflammatory and neuropathic pain, Reduces stress and pain while promoting relaxation. Great for mood and relaxation. Really helps with any inflammation; especially my wife’s menstrual cramps . Also enhances the effects of the Watermelon Gummies purchased here from Herb Approach. Ordered again for my boyfriend to try too, seems to be working good for his chronic back pain issues. First time trying any kind of cbd oil, & I loved it! I have gastro-paresis which gives me bad nausea daily & this really has helped with that & the pain my symptoms can cause too. The flavour is very mild. Doesn’t taste like my mango in my opinion, it’s slightly sweet but reminds me more if when you take a bite of fruit with the leaves (IE strawberry leaves) I was worried the flavour could be off-putting with my nausea, but not all. Only been on this for a month, & second order was just placed. Definitely recommend. Subtle mango flavour is nice! I mostly use this for tummy issues and it works great. Love the mango flavour, and it’s really helping my anxiety and cognitive function. Even made a huge difference with my long list of PMS symptoms and menstrual pain. 100% my go to brand.